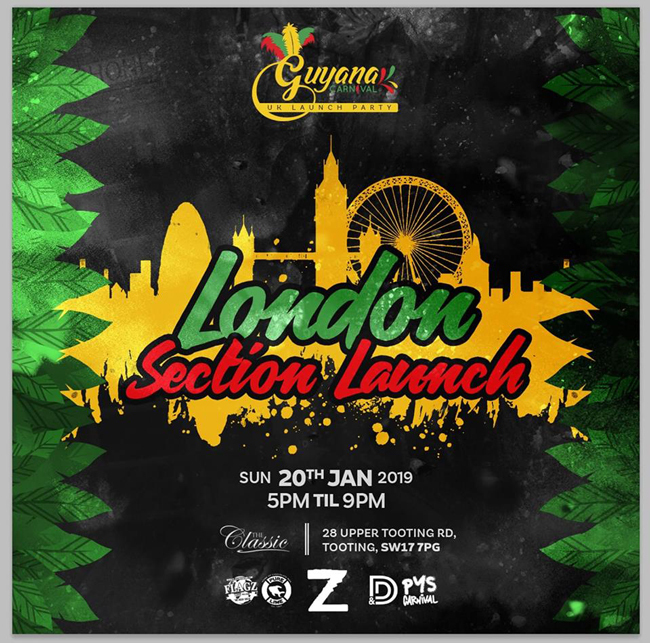 We officially launch the most anticipated event in Guyana for 2019; Guyana Carnival! Guyana Carnival is a festival in Georgetown Guyana, during May 17th – 27th. It’s an amalgamation of influential entertainment bodies, the Government of Guyana and other key stakeholders to create a new exciting product to boost tourism, entertainment, and nightlife in our emerging city.